The Wink Bright Smart Lighting Essentials can make controlling the lighting in your home a whole lot easier. The lighting in your home can have a major effect on how you feel when you are trying to relax, and this kit can make all the difference in the world. If you want “smart” lighting at home, we highly recommend that you take the time to look into this kit before making a decision. This lighting kit has a plug-and-play design, meaning that it works right out of the box. 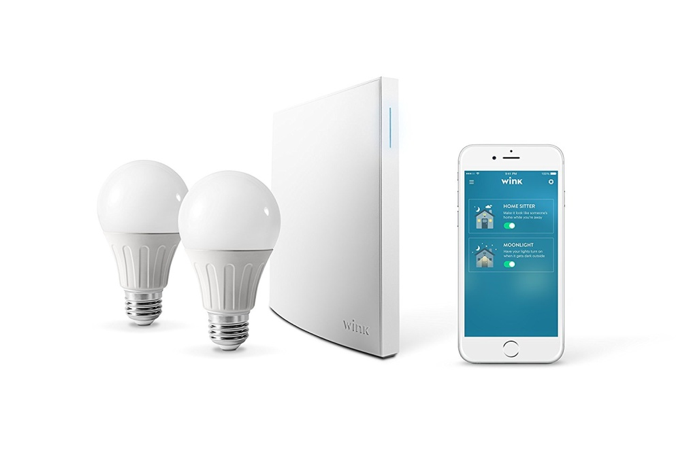 In this bundle you will get the Wink Hub 2 and two Sylvania Smart A19 dimmable light bulbs. 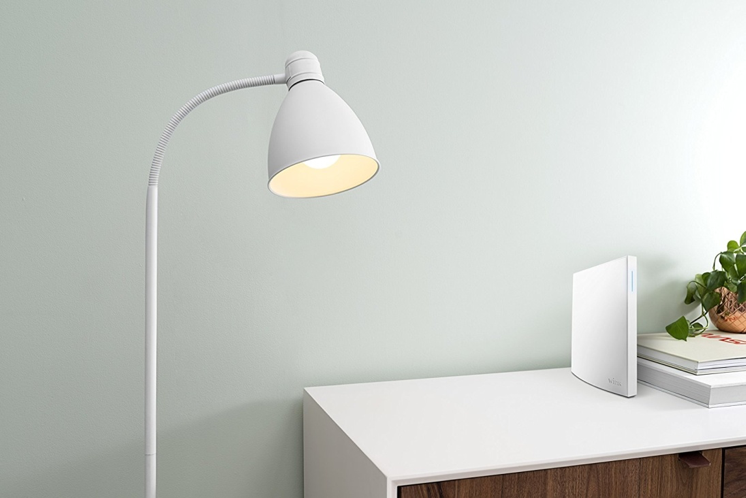 Once you plug it in and it’s wirelessly connected, the Wink app will instantly detect Wink Bright and start guiding you through the setup process. You will be able to add a number of different devices to work with Wink Bright, including locks, thermostats, sensors, alarms and much more. The mobile app that comes with this kit will provide you with full control of all the above mentioned things for ultimately convenience and security. The mobile app for the Wink Bright has a very user-friendly interface, and it can be used with Android and iOS devices. You will be able to use this app to activate and deactivate the entire system whenever you want. There are also a number of settings that you will want to take the time to play around with so you can get your lighting at home just right. Both Home Sitter and Moonlight are included in the mobile app. 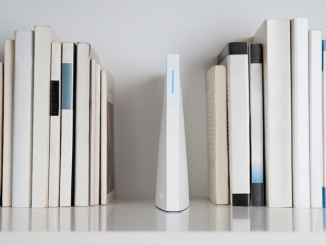 Home Sitter will automatically turn your lights on and off in your home by detecting your presence or lack thereof. Moonlight will turn the lights inside or outside your home on by the time you get home, though you need to go into the settings first. You will find that the overall performance of the Wink Bright is quite impressive and just about what you’d expect. 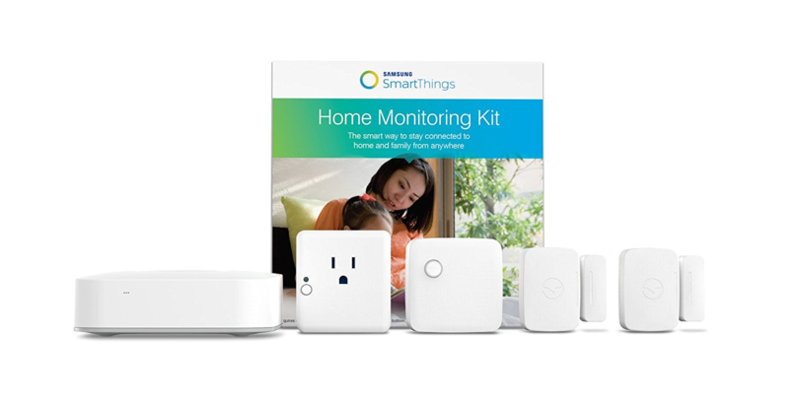 This system is great about detecting when any sensors are being messed with, making it excellent for home security. 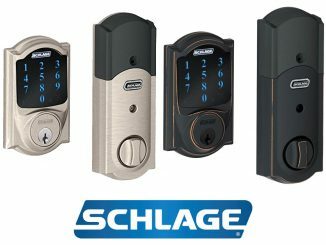 It is extremely responsive, so you shouldn’t have any issues whatsoever when it comes to controlling the lights, locks, and other things in your home when you need to. Very easy setup and installation process. 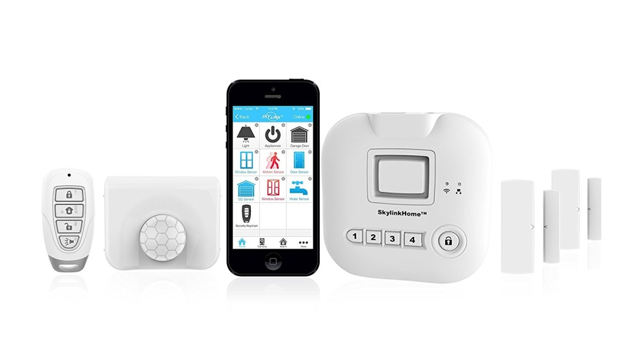 Is compatible with many different locks, thermostats, alarms, sensors and others. Mobile app has user-friendly interface with full range of settings. Some reported issues with controlling exterior lights. The Wink Bright Smart Lighting Essentials works great as a whole, and it’s a great investment for anyone who wants to be able to control the lighting inside and outside their home easily. The mobile app that you can use to control your lights with has a user-friendly interface that you shouldn’t experience any issues with. Unlike a lot of similar products, this one is extremely easy to setup and install out of the box due to the plug-and-play design. If you want a way to keep your home secure while adding a huge element of convenience, this product is worth looking into.